Check back often to see our latest news! JCC and Satellite Club joined other local Rotarians to pack 15,000+ nutritious meals in 90 minutes as part of the Rise Against Hunger effort. 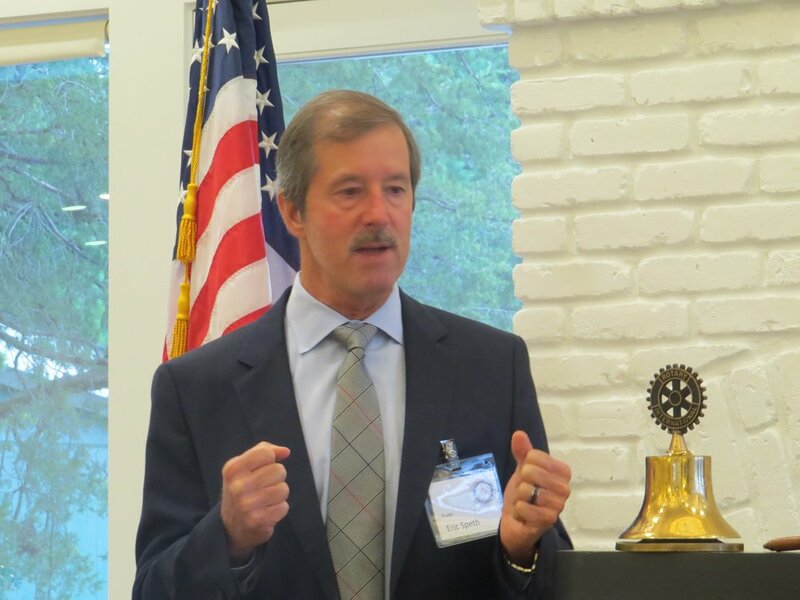 Sara Ruch, JCC Deputy Emergency Manager, addressed the JCC Rotary Club, outlining County emergency programs. On the left is Sara Ruch, on the right is Nancy Nunn, Rotary Program Chair. Hal Campbell (left) and Jerry Fields (right) congratulate our newest Paul Harris member, Dr. Drew Gilfillan (center). 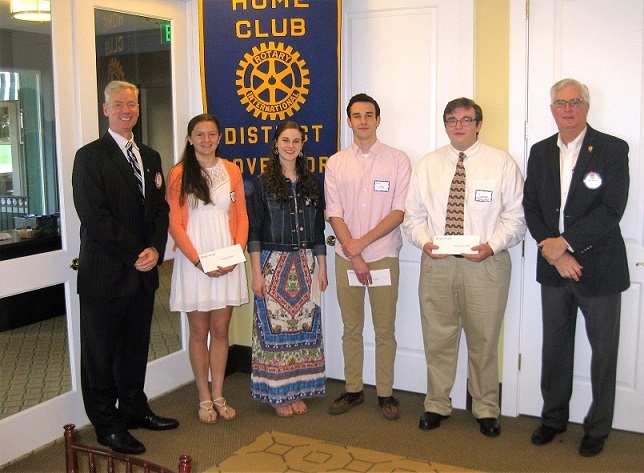 Our club scholarship winners, congratulations! 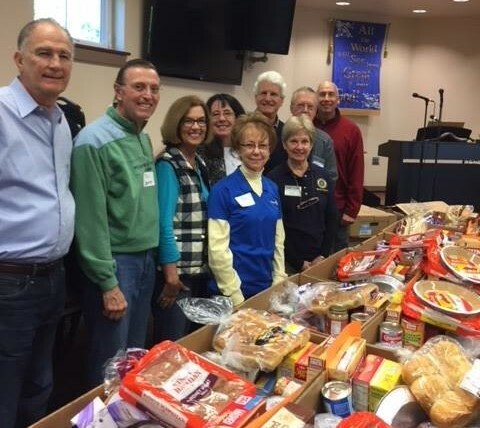 Club members help at Grove Christian Outreach for Thanksgiving preparations.